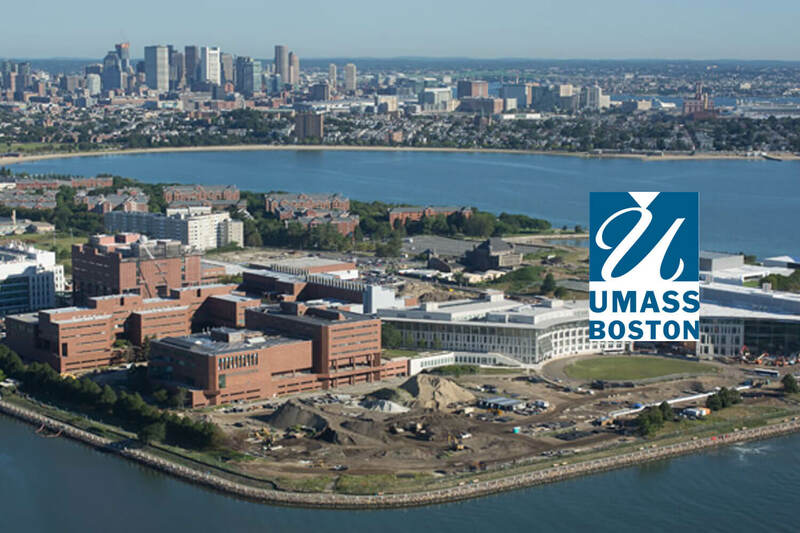 Since its founding in 1964, the University of Massachusetts Boston has prided itself in providing a small-college experience with the vast resources of a major research university. With 11 colleges, 42 distinct undergraduate degrees, concentrated into 35 majors and 22 fields of study, there are many diverse student academic and career journeys. With their wealth of resources, tailoring the UMass Boston Office of Career Services and Interns updates and opportunities would simplify the job search and save students time with their hectic schedules. UMass Boston Office of Career Services and Interns Cerkl will help their students find the right fit for their futures by only delivering the content applicable to each student. This collaboration is the product of Cerkl’s ongoing partnership with GradLeaders, the market leader in student recruitment and career services technology. This innovative platform saves career advisors roughly 40 hours a week in content creation. “By layering in the important career services updates students care about through the GradLeaders’ API, advisors can connect with students where they are and give them a completely unique career development experience,” says Jack Gainer, Chief Executive Officer at GradLeaders. UMass Boston joins other university career services such as the University of Wisconsin Madison, Longwood University, Thurgood Marshall University and Miami University in using Cerkl to save time and increase student engagement.